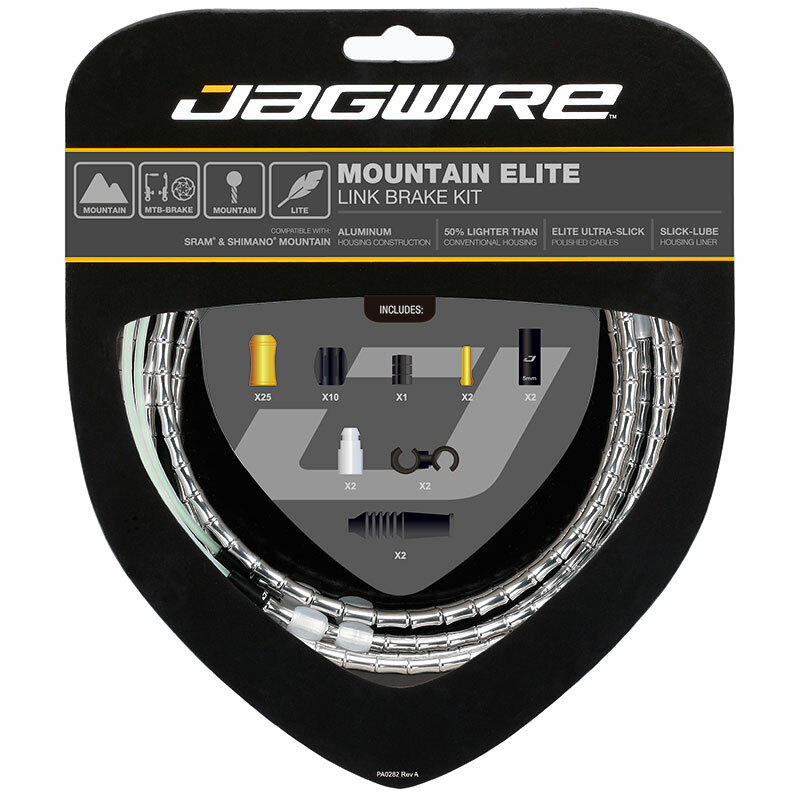 Designed specifically for mountain bicycles. 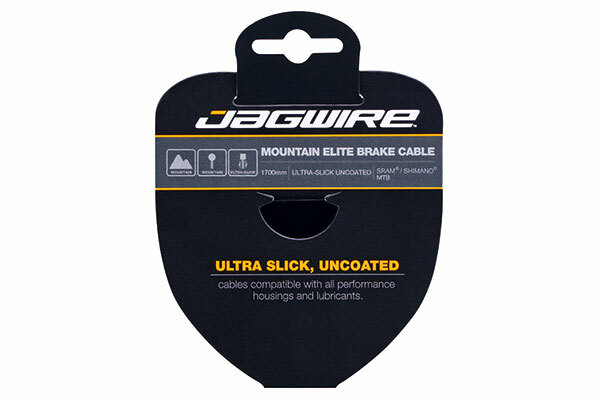 From MTB disc brake pads to hydraulic hose, these parts smooth out the trail. 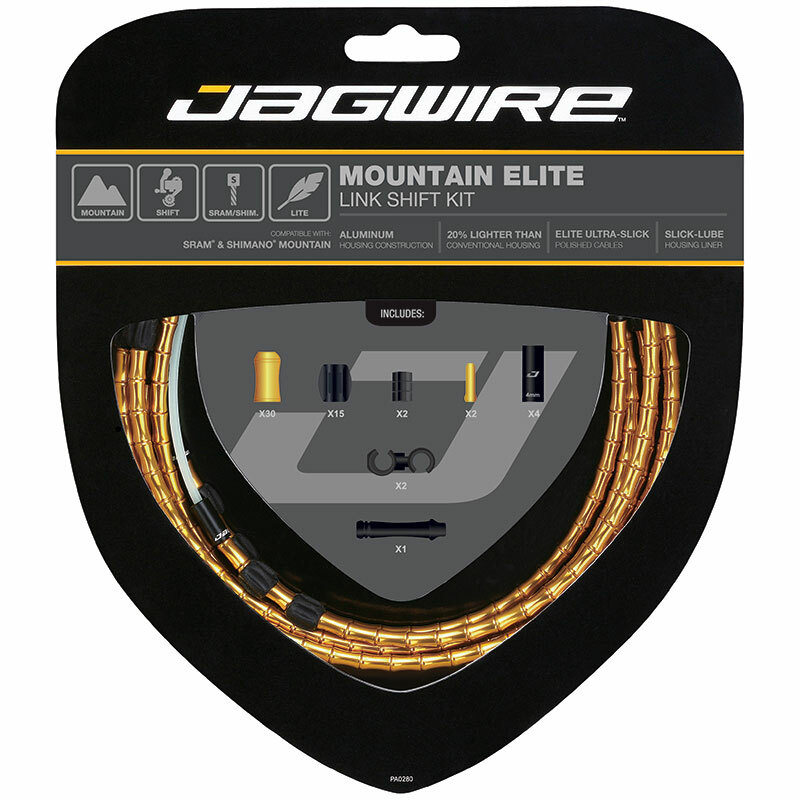 Compatible with cable-actuated braking systems on mountain bicycles. 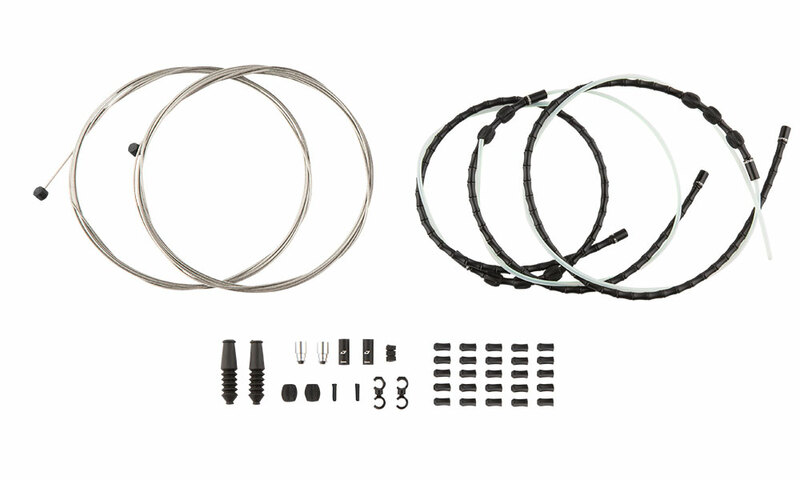 SRAM® and Shimano® MTB brake cable head on one end, welded tip on the other. So, why is it better than traditional housing? It’s compressionless, which means better braking performance with enhanced modulation. But its flexibility allows for tight bends without kinking. It’s also much lighter than traditional coiled steel housing while being more durable. Combine these benefits with our Elite Ultra-Slick polished stainless cables and improved Slick-Lube liners that dramatically reduce friction and you’ve got the best of performance and style.